I took a photo of my tv screen. It was on ABC World News! 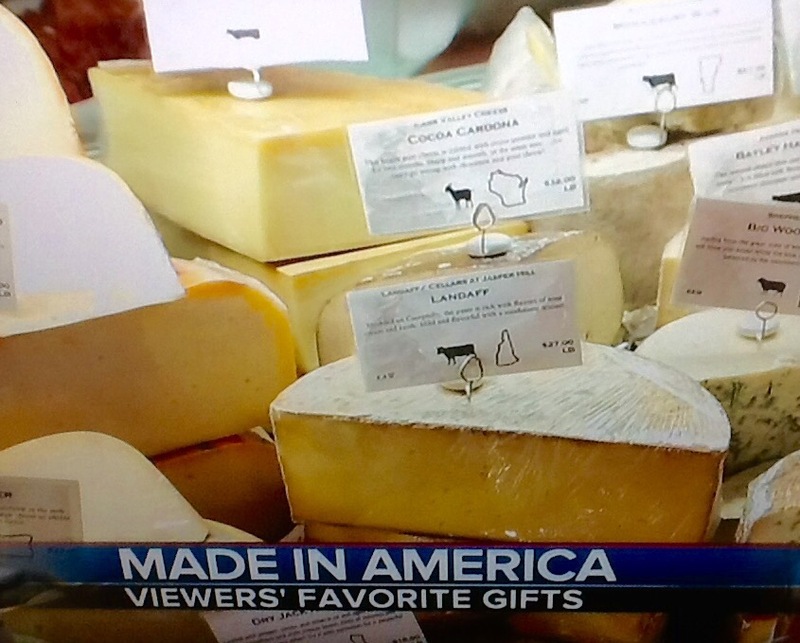 Landaff Creamery made World News! I wondered if the Erbs saw this or not so I thought I’d share it with them and Landaff. January 19, 2017 in Landaff Businesses, Town and Community. ← Love Our Town? Run For Office!